The most Dallas beer fest ever? House of Blues is creating an experience for ALL the senses with their Local Brews, Local Grooves craft beer and music festival. 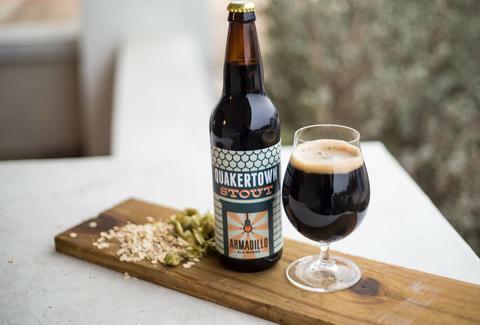 Local breweries and eateries are teaming up with local (as you may have guessed) bands to create a one-of-a-kind event. Each room will represent a different DFW region, with several breweries offering up special releases made specifically for the event. Grab your tickets here! 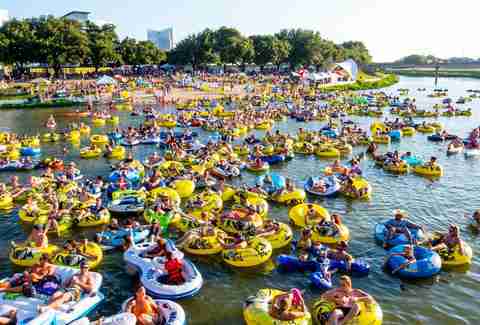 Thursday, July 31st: One way to beat the Texas Summer is by floating the river. One way to make floating the river better is to have Uncle Lucius playing while doing so. You can make all of your floating and music dreams come true this weekend at Rockin' the River while sitting in a tube. 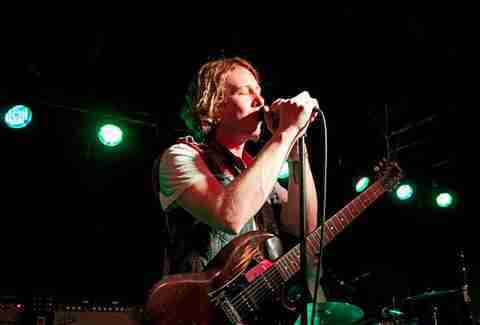 Friday, August 1st: Though not a local, Ben Kweller, who hails from Greenville, is close enough. He will be taking the stage with Amy Cook, so head out to Granada on Friday. Friday, August 1st: Drink local at Katy Trail Ice House this weekend, and have some cake while you're at it. Deep Ellum’s Dallas Blonde is turning two and they want you to help them celebrate by drinking the beer, getting some sweet Deep Ellum gear, and polishing off their birthday cake.